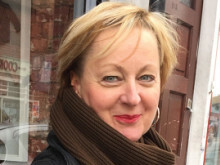 Linda Coffey, Head of Adult Community Services at ellenor, joined us because she ‘missed making a difference, missed working with patients and wanted that connection again’. 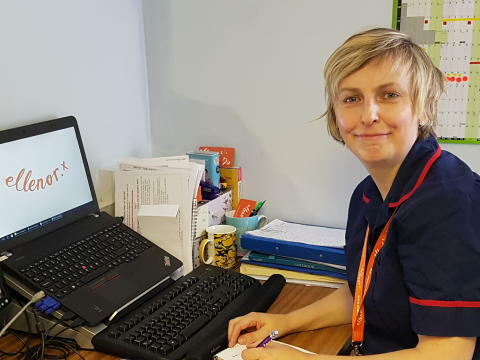 After a 15-year career in rehab nursing ‘getting someone back onto their feet so they could get back to their lives’, Linda Coffey had risen to a management role which took her away from day-to-day nursing. She says that her move to ellenor means she can go home every day and know she has done something to make life better for our patients.